Color: Medium amber, orange blossom honey with very thin but slow legs. Nose: Blood orange slices and cream soda. Sweet and tart... Vanilla, sap gum and dry pine cones. Pine needles and green wood. A few drops of water works great. Rock candies, crystallized ginger and cinnamon Altoids. Palate: Dry and sweet... Light caramel, dried strawberries and pine honey. Cinnamon and ground cloves. Aunt Jemima syrup and toasted oak. 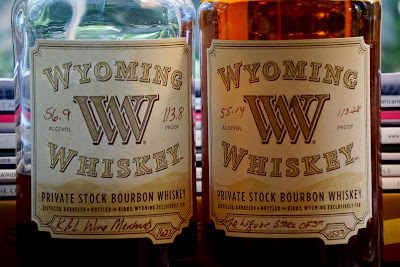 More like an aged corn whiskey. Water works great on the palate as well. It calms it down nicely. Still getting too much of corn though: Corn syrup, cornbread and cinnamon candies. Finish: Long... Liquefied butter and cinnamon. 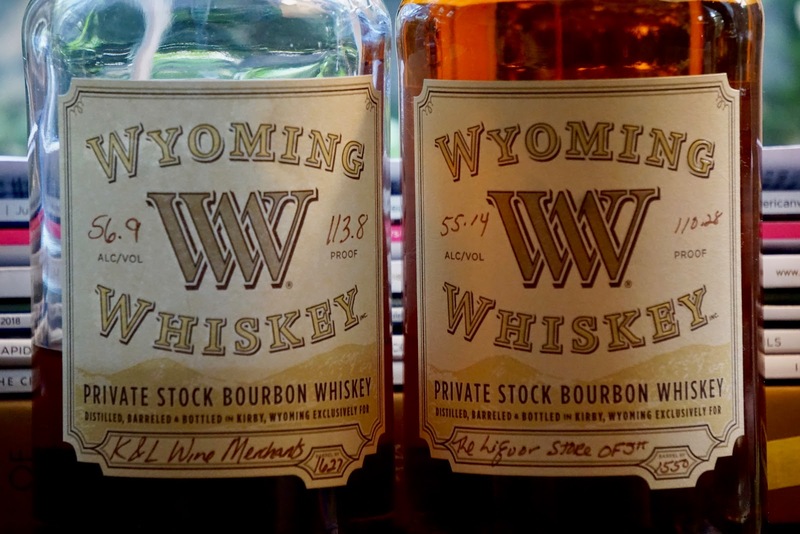 Bottled for The Liquor Store of Jackson Hole (#1550) (55.14%): Second barrel (#1550) is bottled for The Liquor Store of Jackson Hole in Wyoming and has been bought directly from the store in July 2017. Color: Almost identical with barrel #1627. Same color, same legs... Kinda interesting how identical they are though. Nose: Dusty warehouse, open fermentation tanks and geuze beer. Dry soil, pebbles and dry grain. Way less corn driven notes on the nose compared to its sister cask. Adding water brings up red fruits: Strawberries and raspberries. Mineral water and touch of lime juice. Palate: Young and dry... Toasted oak, dusty grains and lightly roasted coffee beans. Milk chocolate and honey. Water adds corn notes it was missing. Cornbread and corn flakes. Vanilla and grilled pineapple rings. Finish: Medium long with white pepper and cinnamon.